Greetings, Earth brothers and sisters! Ken Sheetz has given me permission to speak to you, dear reader, directly, about 11.11.11 and humanity’s ascension to a gentle 2012. This is Ken’s higher self, Ohom. I am from, what you call, the Orion’s Belt star system. My species looks much like yours except we are 7 feet tall and blue skinned and have wings. We have lovingly watched over your species for eons. Some have called us angels. 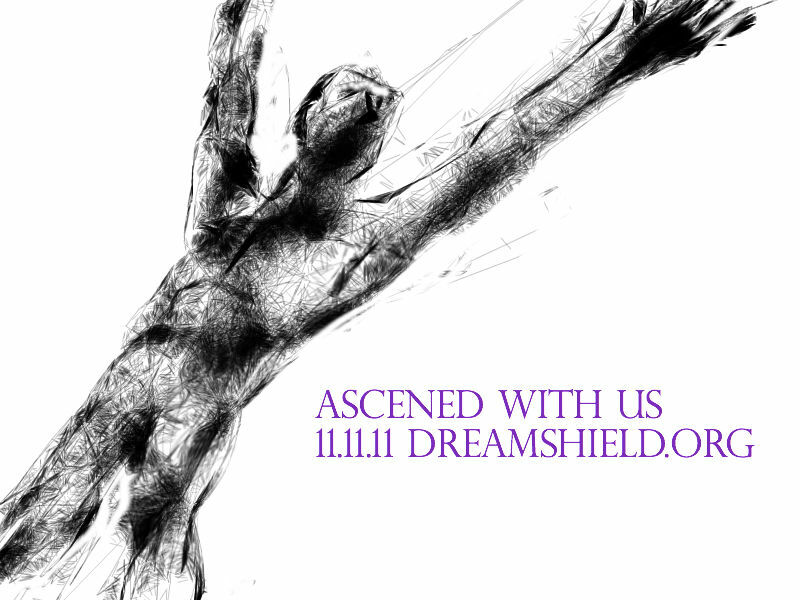 The good news for humanity is that at joyous events like DreamShield 11.11.11 The Ascension Convention, hosted by Ken and Laura De Leon, well over 5 million people meditated as one at 11:11 AM and PM across the face of the earth, setting the intention of ascension in motion. Rejoice, for humankind has taken the first baby steps on a journey to the stars as a species capable of caring for your world and therefore full admittance to Galactic Society. I warn you, however, despite your newfound 11.11.11 success, that ego plots against the heart like a dying movie villain trying to take all with him if he cannot win. Stay true on the path of heart lest you lose your way like the 1960s when so many light children became ensnared by material pleasures and were consumed by ego. The time has come to put thought into action. Do something peaceful yet powerful to shake off the greedy selfish ways of a world run by Ego and enter the Golden Age of Heart. On behalf of all sentient members of Galactic Society, we congratulate you on climbing the 11 ladder on 11.11.11. Your ascension is at last begun and begun well. Know that we are at your side to guide and protect whenever you call upon us. Ken Sheetz back on the computer. I thought I was done blogging but another message is coming through from an earth angel pal of mine you’ve all met before, the fiery Angus McPherson. Angus leads the Galactic Enforcer Clan, here to help Earth prepare the way for the Shift, despite a temper that sometimes gets the best of him. He’s a scary to some on the outside, good for his job, but he’s a sweetheart who in the end always gives mercy to those deserving it rather than his swift sword. Aye, one look at the day’s news of evictions of the Occupy protestors sweeping the world shows me that my work as a galactic enforcer is far from over! My hope is that it be of some comfort to you to know that I’ve been in hard at work the eviction business myself for close to a year now. Truth be known, skirmishes been afoot ever since my delivering the Galactic Council’s eviction notice under the treaty of Pangea. Fairly given on December 31, 2010 at 11:59 Earth PST, this eviction notice is for all hostile ET forces to comply with the non-interference provisions or to depart this world via “Love Boats” we have provided no later than December 21, 2012. Take heart lads and lasses, although the dark forces that have dominated your world for eons, pitting you one against another for pure sport, taking your gold off world to their own and leaving you with on holographic forgeries, and countless other atrocities that make my blood boil, are demonstrating with their spiteful ways that they will fight to the very end! Come 12.21.12, the dark ones cannot prevail against your determination and sheer numbers, not to mention the aid of Galactic Society for your ascension as full members. The dark ones efforts to starve you out, to mock you, the harm you are all being recorded by the beings of light and come 2012 there will be penalties long overdue for these stubborn usurpers. Aye, my eviction continues as do their evictions of Occupy which serve as a mockery for the kindness we have extended . Hold firm and be of good cheer. They can’t stand love in the face of how they seek to throw you into fear. You victory is assured as I, and the rest of my clan, round the all up. 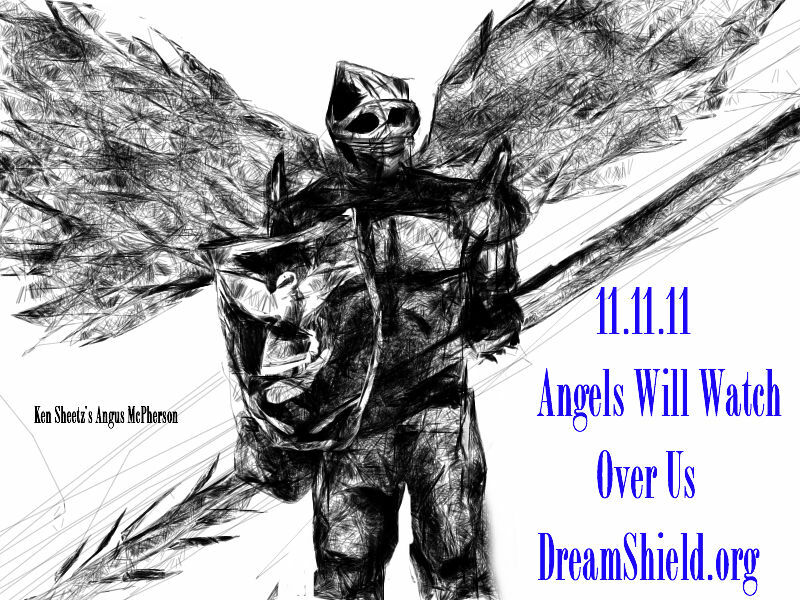 We do this from Love until the final chance for them to vacate earth come 12.21.12. After such time there may be no love boats. 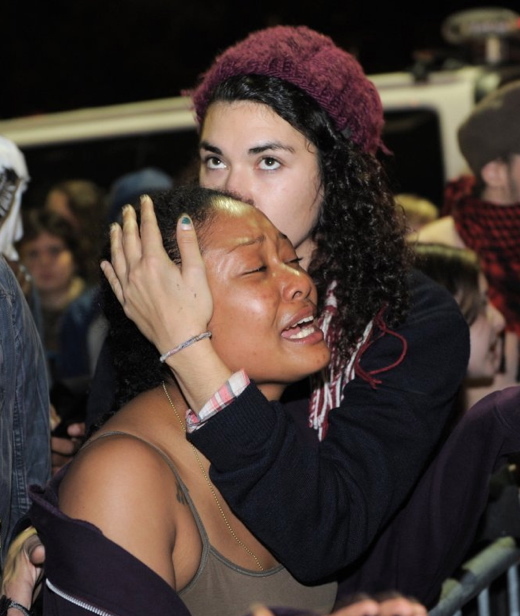 Change is coming and we salute you for your bravery and desire for a world where all shall live in joy and abundance. On 11.09.11 I had a vision of Angus and his eviction work. Seeking a major hostile ET clean up in advance of the many 11.11.11 events happening around the world a battle took place in the sewers deep beneath Wall Street. All hostile ETs surrendered rather than be slain by Angus and his enforcer clan. But no “Love Boats” were in earth orbit at that time for evacuations. But such is Angus’ unlimited power, I once saw him tosses away an entire enemy fleet with a wave of his arm, that Angus flew out over the Atlantic and raised the Titanic from its slumber and landed it at Battery Park to take the hostile ET forces off world. So it’s no wonder after all that he’s angry about the evictions in Zucotti Park! Stay tuned. I have feeling Angus is up to something big in the quest for a gentle 2012.